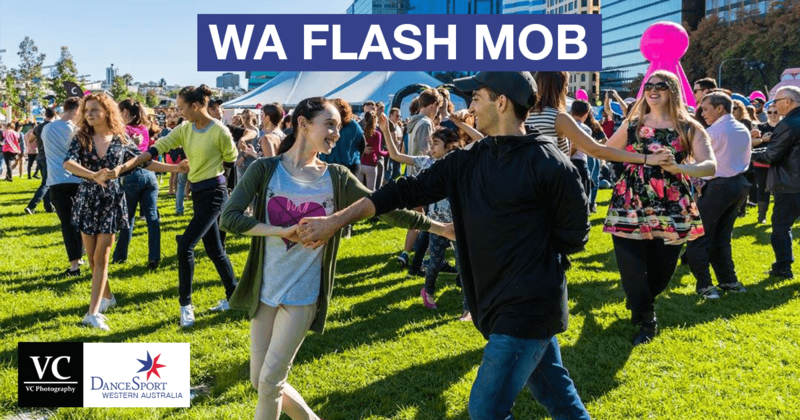 Dancesport WA performed their second Flash Mob performance in Perth last June. 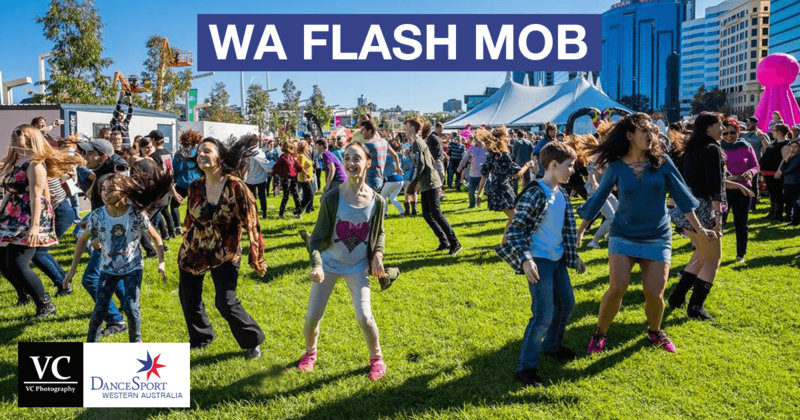 The celebrations for WA day were also running at the same time which brought people to the city. 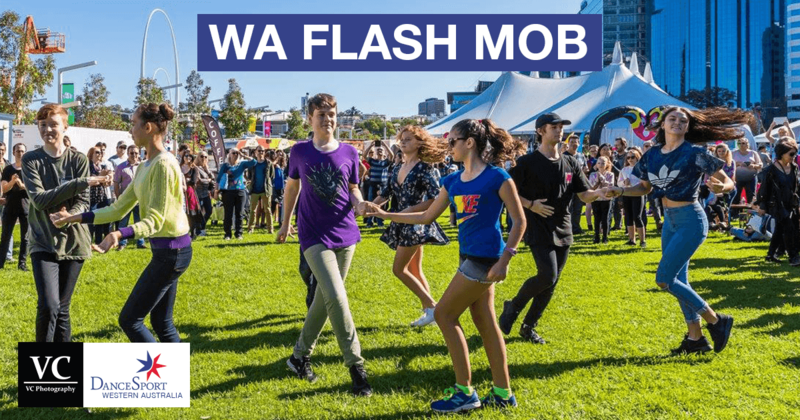 The aim was to raise the profile of DanceSport and encourage people to learn to dance. 'Dancing in the Street' was played. Dancing couples slowly emerged from the crowd - one by one. Shoppers stopped in their tracks when they saw the performance. Check out the you tube clip here. The organisers encouraged the public to promote on social media any images they had taken. Flyers advertising DanceSport were handed out with local dance studios' details. Congratulations to Karen Ho and Riley White for making this exciting show come to life. 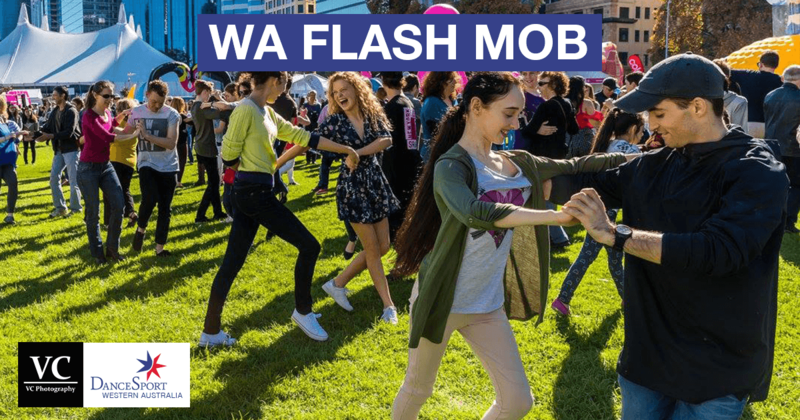 We look forward to DSWA bringing the joy of ballroom dancing to the people of WA! Well done! Perhaps other states may wish to take on a similar challenge?